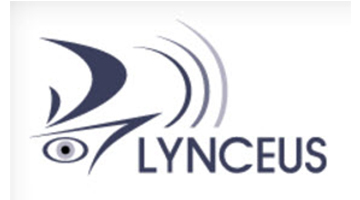 The large-scale demonstration event of the Lynceus2Market project was successfully held on the 6th of November 2018 on board the cruise ship Rhapsody of the Seas at the port of Piraeus. The Deputy Minister of Shipping of the Republic of Cyprus, Ms. Natasa Pilides, addressed the event in the presence of the project partners and other Blue Economy stakeholders. The Lynceus-project aims to tackle the need for timely and effective evacuation of large passenger ships during emergency. This is addressed through delivering a revolutionary operational system for safe evacuation based on innovative people localisation technologies.